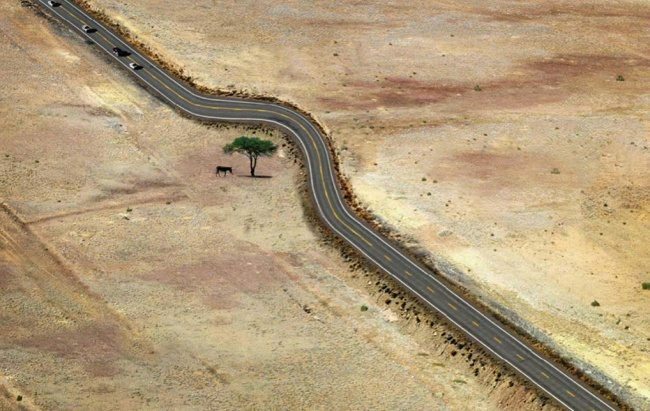 13 photos that show the incredibly ways mankind has respected nature..
Home » NATURE » 13 photos that show the incredibly ways mankind has respected nature.. Trees are amazing organisms that provide us with the air we breathe. 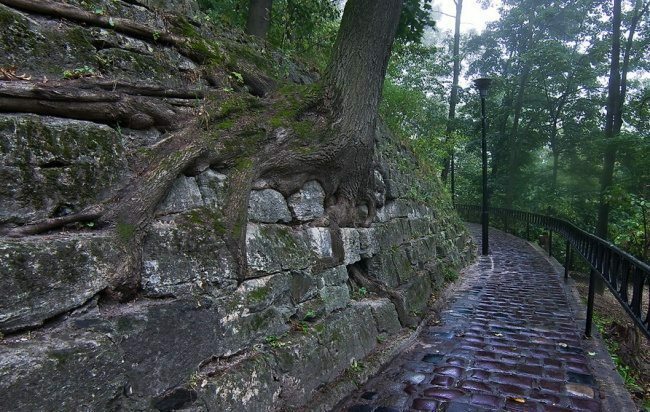 However, it’s no secret that mankind’s inventions have taken toll on the natural world, trees especially. Cities have grown and thrived, but as a price, our planet has far less greenery than it did in the past. But hope isn’t entirely lost. Over the past few decades, people have made great efforts to protect trees and plant new ones, and many green areas are steadily regrowing. Below is a list of manmade structures that embrace nature instead of harming it. Humans can most certainly live in harmony with nature—we simply need to find creative and efficient ways to do so. 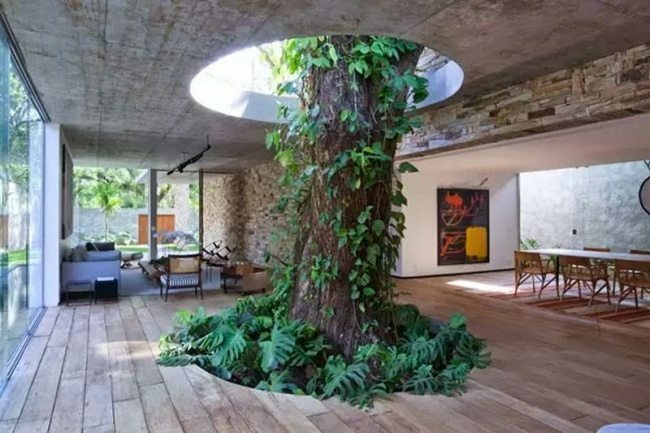 This design brings in a piece of the great outdoors. 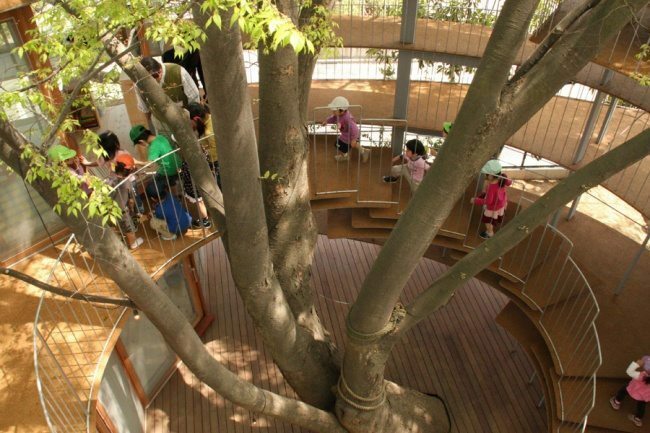 This tree might not be easy to climb, but a spiral staircase can take you to the top. 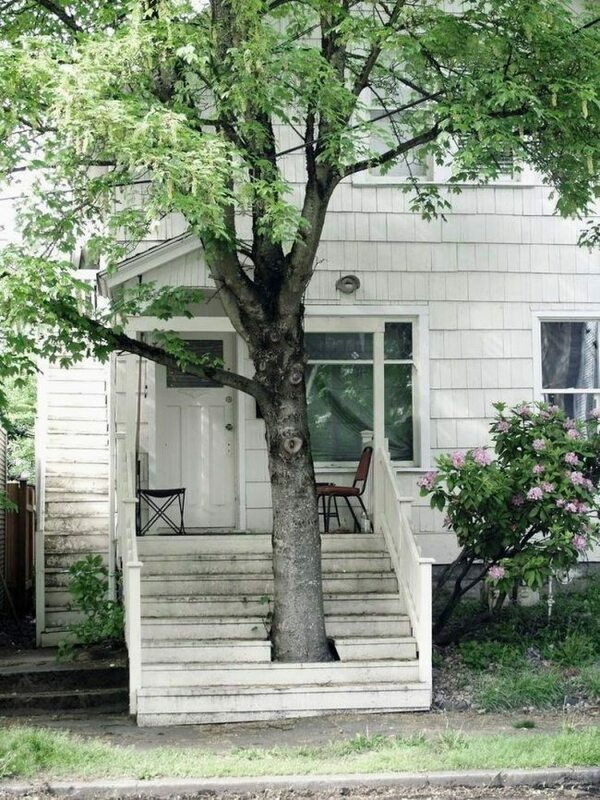 Having a tree nearby provides the perfect amount of shade for warm summer days. 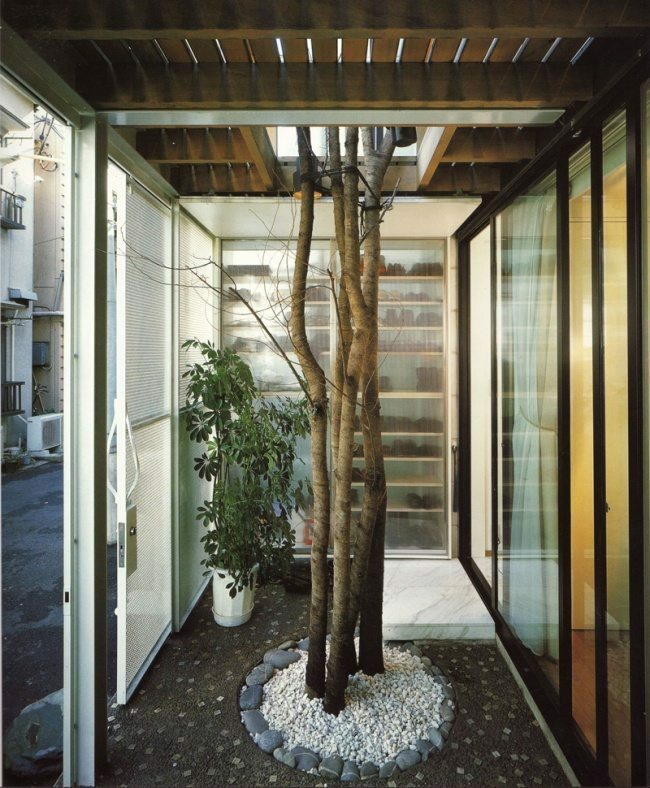 Indoor trees can also make excellent aesthetic displays. 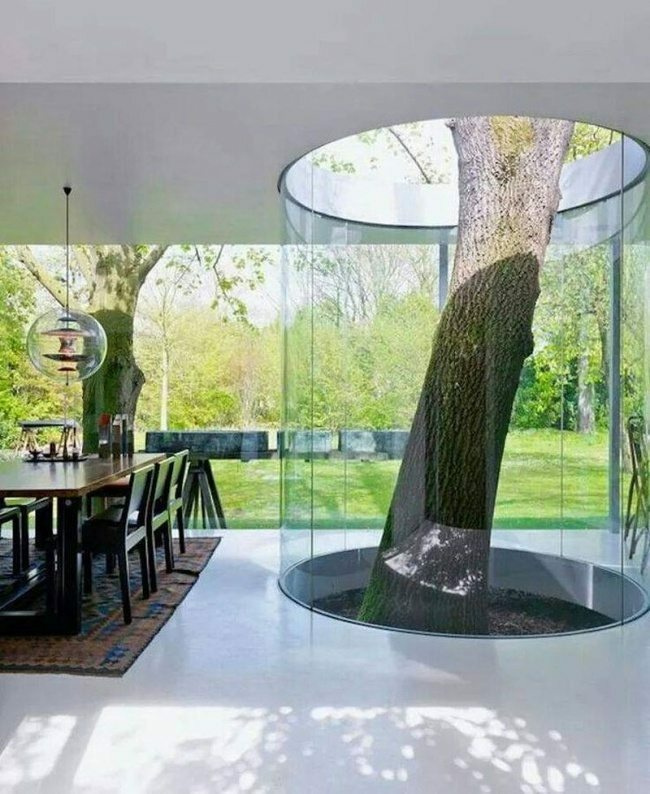 Keeping a tree in a structure can even give it a whimsical appeal. 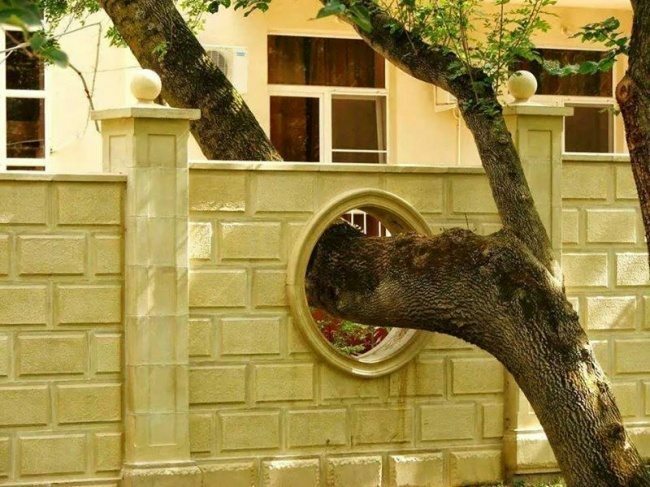 Sometimes, holes in the wall are the perfect solutions. 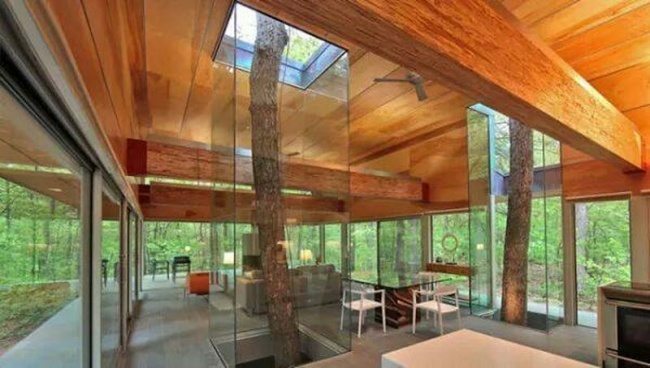 A tree as indoor décor can even provide more oxygen and fresher air. 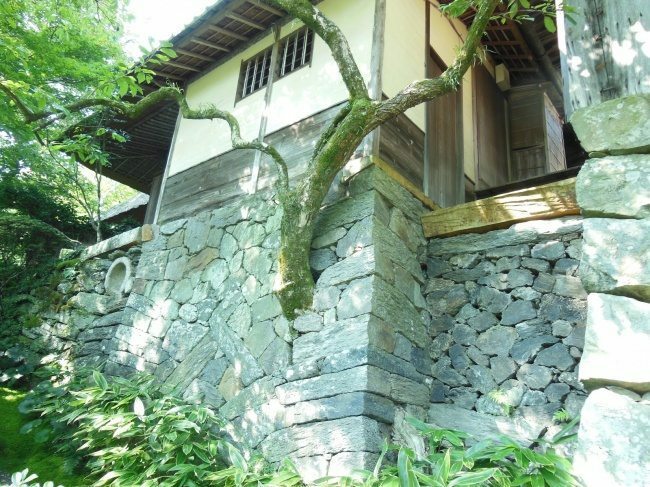 A thin tree could be easy to cut down, but building around it is much more tree-friendly. 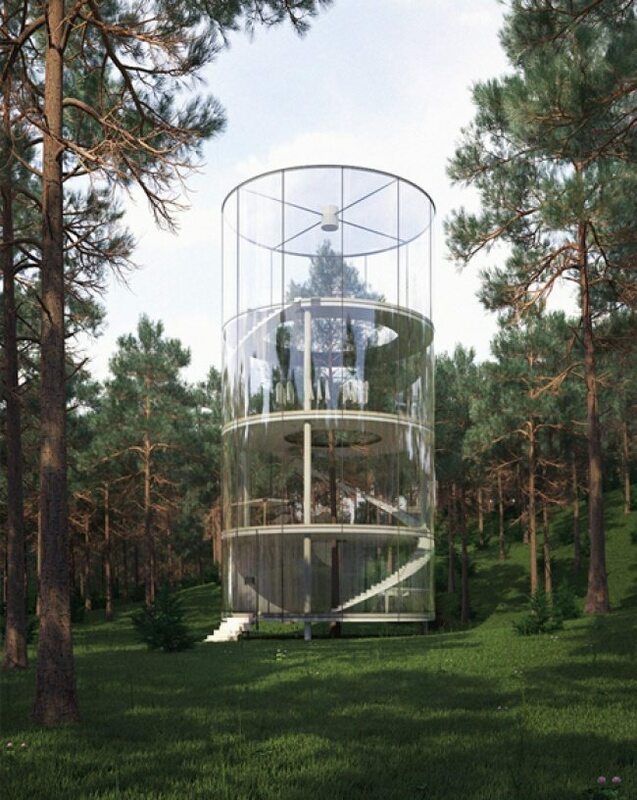 Besides, who wouldn’t want to live in an actual tree house? A tree spurting from a structure proves that nature can withstand almost anything, and creates enchanting landscapes like this one. 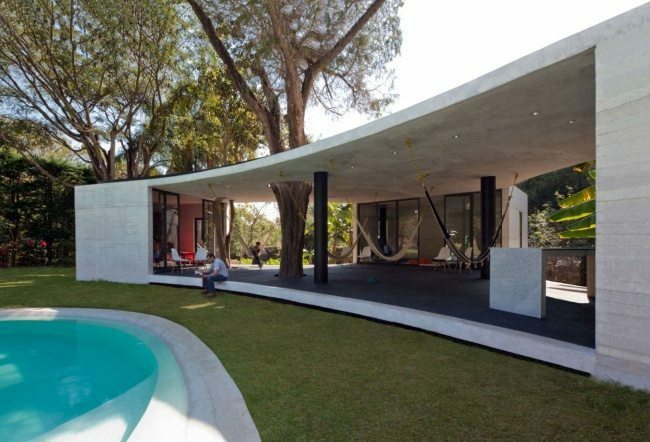 Modern structures and nature are actually a stunning combination, just like the house below. Why show off one tree when you can show off two? 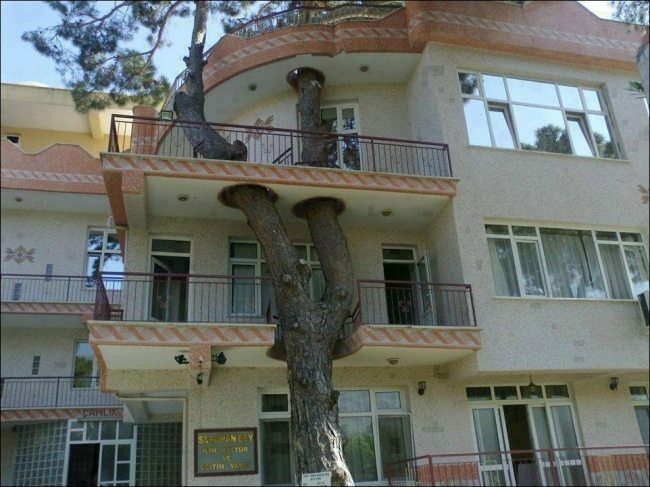 It might have been easier to cut down a tree that was several stories high, but architects found an insanely creative way to avoid sawing it down. This lonesome tree survived in a stark and dry landscape, and deserved to remain where it stood.